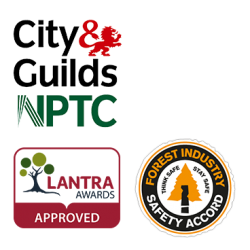 Contact - Atlas Tree Care Ltd. Please get in touch for more information on the services we provide. You can use this form to send us a message. We’ll get back to you as soon as possible. Thank you!